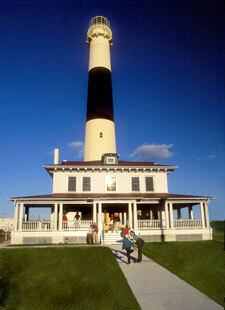 It's Spring Break, and so many families are looking for things to do together while school is out. 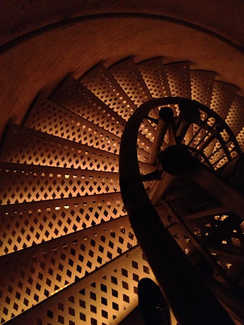 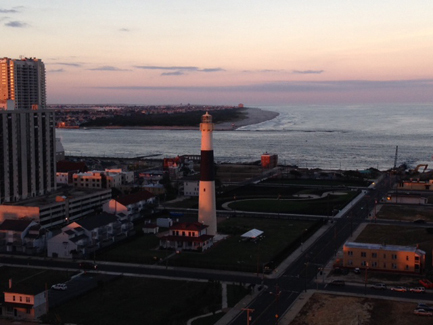 Why not climb NJ's Tallest Lighthouse? 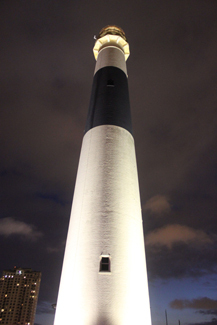 New Jersey's tallest lighthouse awaits you at Pacific and Rhode Island Avenues in Atlantic City. 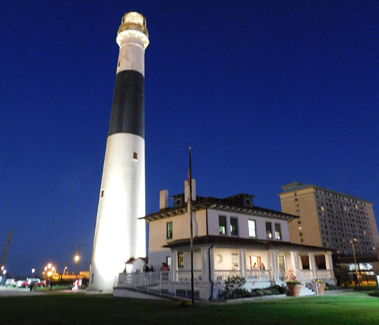 Take an amazing journey into time and above it all as you ascend the 228 steps of the Absecon Lighthouse, one of the oldest lighthouses in the country. 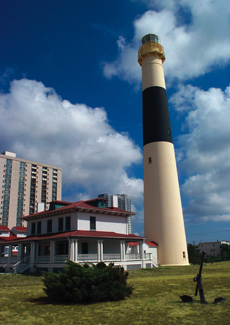 You'll see breathtaking views of the Atlantic City skyline and up top you'll come face-to-face with the original first-order Fresnel Lens, first lit in 1857. 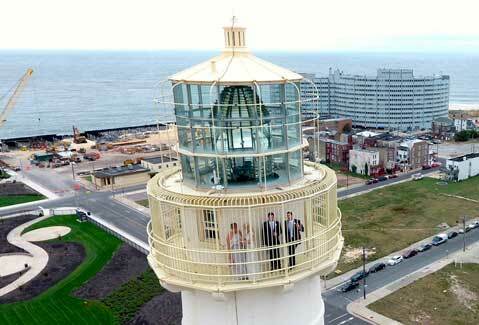 The lighthouse's recent multi-million dollar restoration also includes a stunning replica of the Lightkeeper's dwelling, an educational museum, charming gift shop, Fresnel Lens exhibit in the original Oil House and expansive grounds.